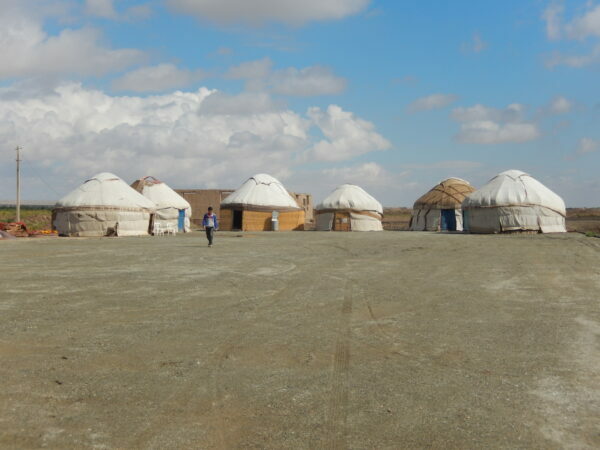 I stayed in the Nukus Jipek Joli hotel and it was great met a German riding his bike around thew wold and a group of Motorcyclists that were riding 6,000 miles on the SILK Road. 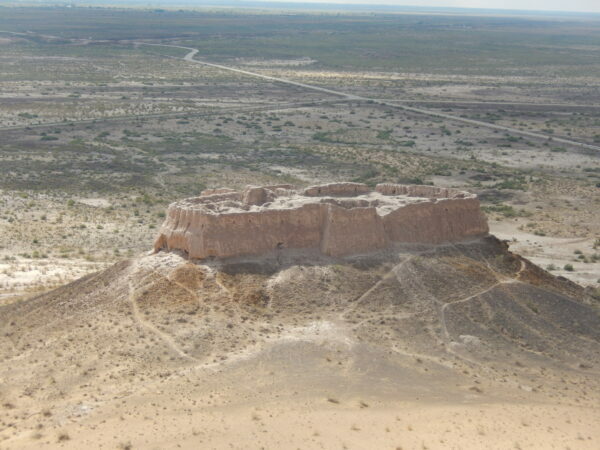 Nukus is the sixth-largest city in Uzbekistan, and the capital of the autonomous Karakalpakstan Republic. 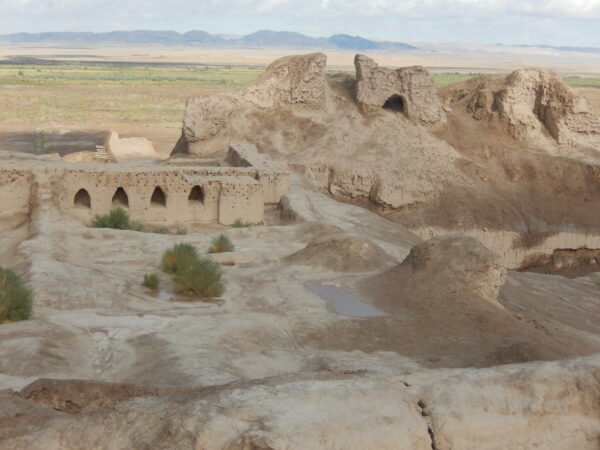 The Amu Darya river passes west of the town. 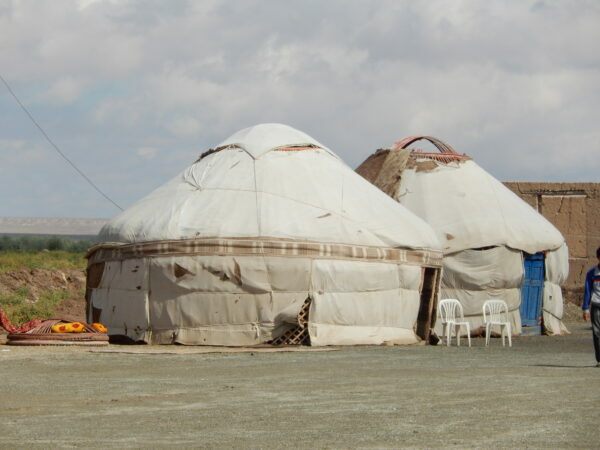 The name Nukus is associated with the old tribal name Uzbeks – Nukus. Nukus developed from a small settlement in 1932 into a large, modern Soviet city with broad avenues and big public buildings by the 1950s. The city’s isolation made it host to the Red Army’s Chemical Research Institute, a major research and testing center for chemical weapons. 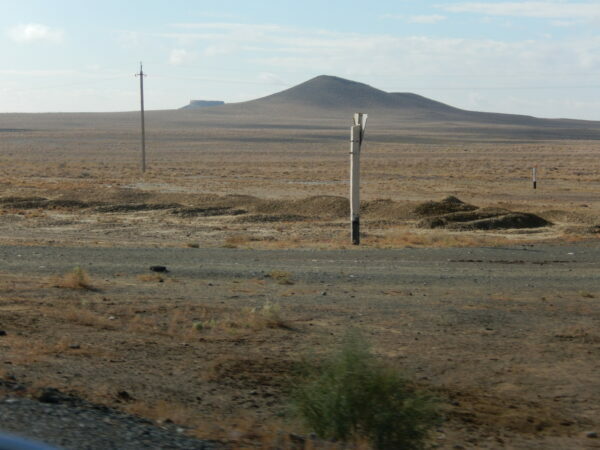 The city is best known for its world-class Nukus Museum of Art named after (Igor V. Savitsky). 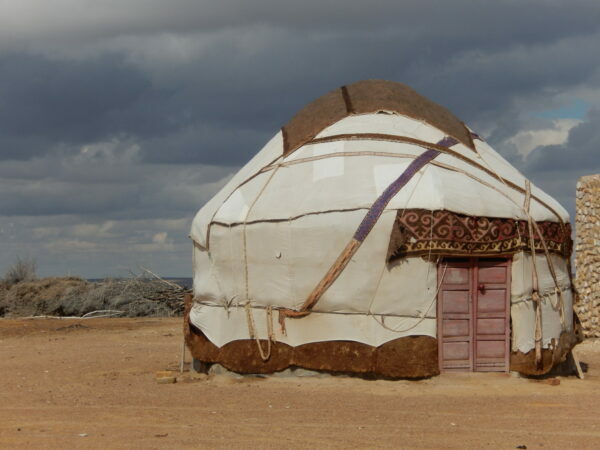 The State Museum houses the usual collection of artifacts recovered from archaeological investigations, traditional jewelry, costumes and musical instruments, but more interestingly, displays of the area’s now vanished or endangered flora and fauna as well as the Aral Sea issue. 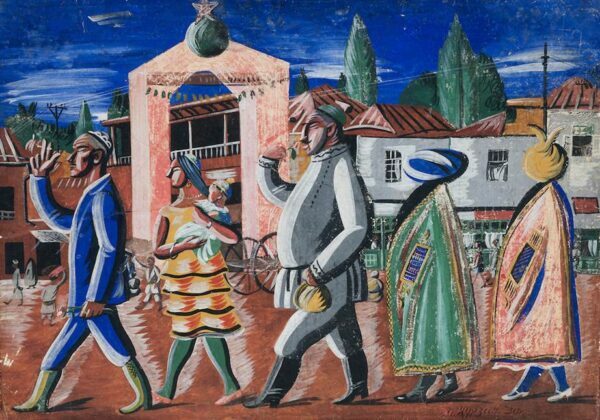 The Art Museum is noted for its collection of modern Russian and Uzbek art from 1918-1935. Stalin tried his best to eliminate all non Soviet art from this period, and sent most of the artists to the gulag. 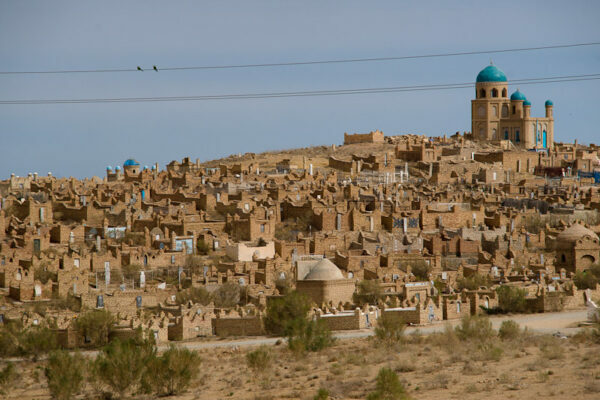 Both Savitsky himself and the collection at Nukus survived because the city’s remoteness limited the influence and reach of Soviet authorities. 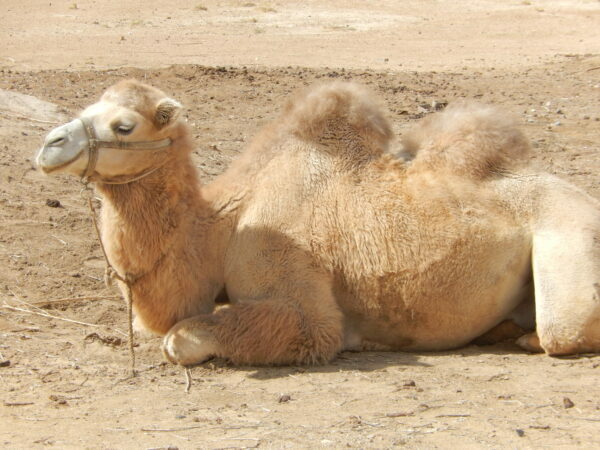 The documentary film The Desert of Forbidden Art is all about the collection and its history. 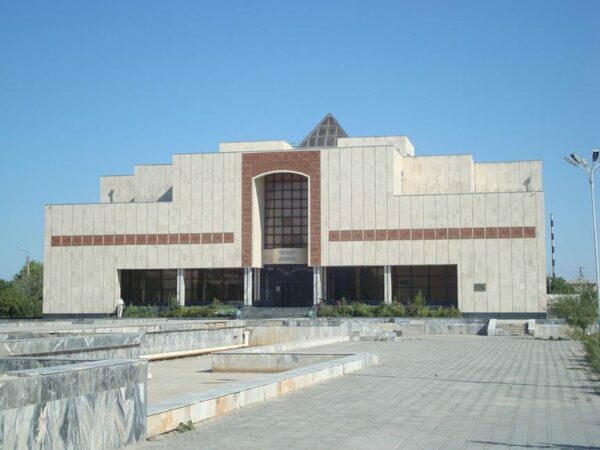 It was Opened in 1966 and the museum houses a collection of over 82,000 items, ranging from antiquities from Khorezm to Karakalpak folk art, Uzbek fine art and it is the second largest collection of Russian avant-garde in the world (after the Russian Museum in St. Petersburg). 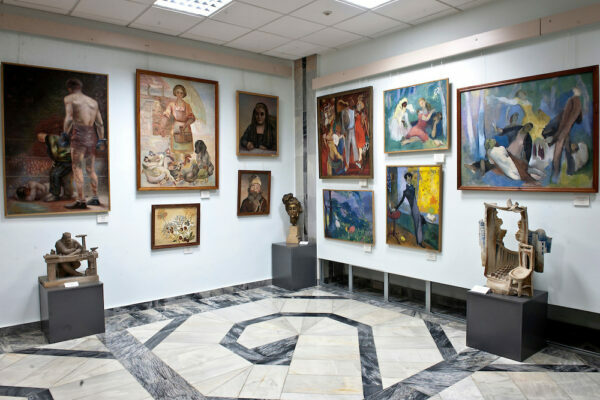 The museum represents the life’s work of Igor Savitsky which includes thousands of artistic and cultural treasures on permanent exhibition, make this building one of the most interesting repositories of ancient and modern art. 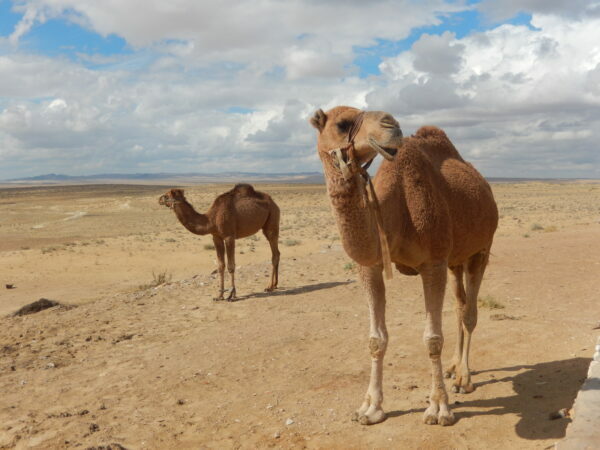 I was going to visit the Aral sea (it is largely dried up) and tour the old decrepit ships that lie on the ground, however I did not get a chance to visit the “ship Grave Yard due to time constraints.